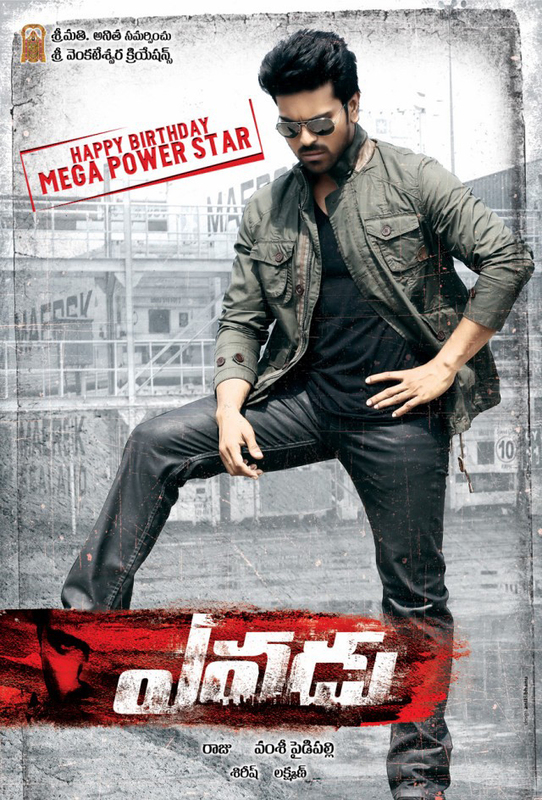 Mega Power Star Ram Charan’s latest flick Yevadu is getting for release this Sankranthi and so Charan is gearing up for promotion of the film. A new trailer of the Yevadu will be released in Sandhya 70 MM theatre tomorrow in the presence of fans at 6 PM at RTC cross roads and Charan is going to grace the event. Yevadu movie has been waiting for a release for over 6 months now and Dil Raju is making all efforts to release it in a big way. Shruti Hassan and Amy Jackson are the female leads while Allu Arjun and Kajal Agarwal will be seen in a crucial roles. Devi Sri Prasad who scored music has already topped the chartbusters and Vamsi Paidipalli directed the film. We have earlier informed to our viewers that Mega Power Star Ram Charan has signed up his second Bollywood film to be directed by Ashutosh Gowarikar and the film will be a big-budget extravaganza. Now, Ram Charan has informed that the film will hit the floors in October or November of 2014. Deepika Padukone is being considered for the leading lady role as per the sources buzz. However, nothing has officially been finalized. Despite Zanjeer turning out to be a dud at the Box-Office, Ram Charan has yet again signed up a Hindi movie. Meanwhile Ram Charan will shoot for Krishna Vamsi directorial in which Srikanth is playing other lead. 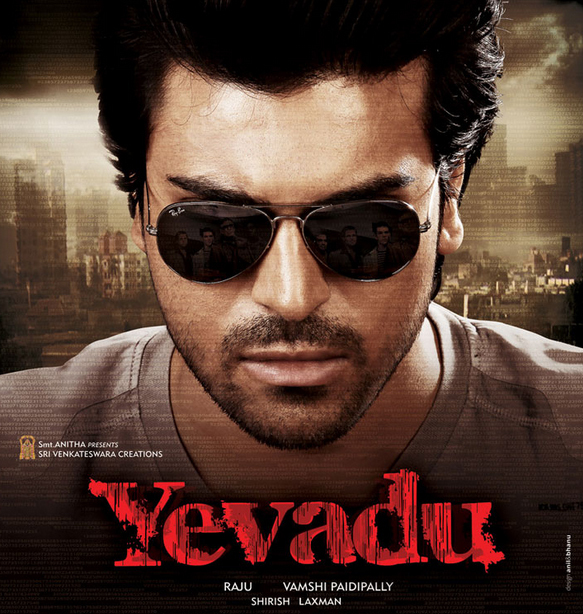 The actor’s Yevadu movie is gearing up for January 12th release.